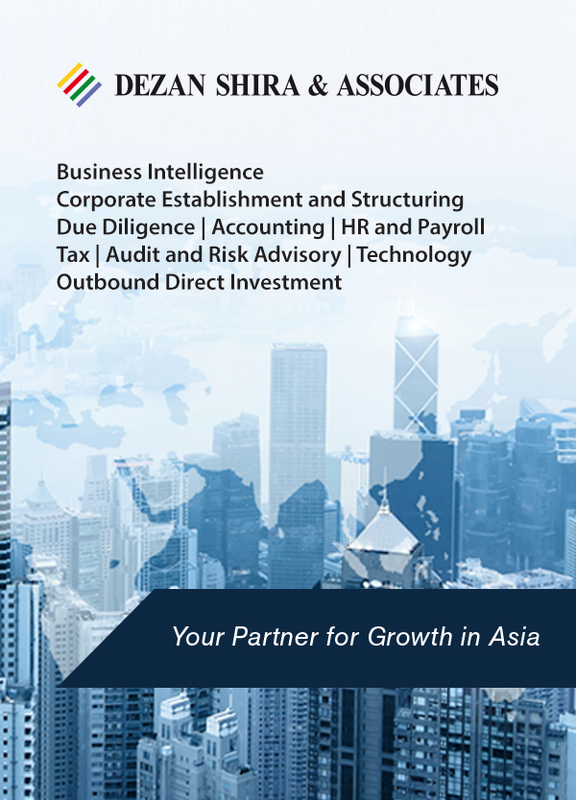 For investors setting up in HCMC, industrial parks offer significant advantages: personal and corporate income tax incentives; improved infrastructure; streamlined compliance; and a range of facilities are just some benefits. Read more an overview of current locations, pricing, and upcoming projects. 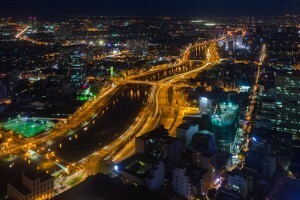 As Ho Chi Minh City battles growing traffic congestion, municipal authorities are considering a range of measures to improve transportation in the bustling city of over eight million. 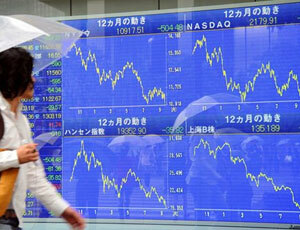 Find out how foreign investors can capitalize on opportunities arising in the city. 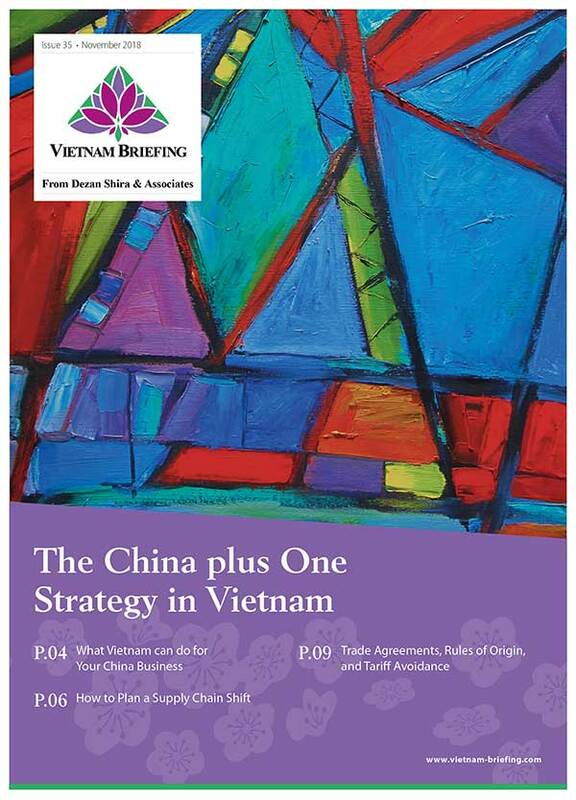 In Partnership with Indochina Research, this edition of Vietnam Briefing discusses recent survey data on awareness and support levels for TPP among the Vietnamese population. 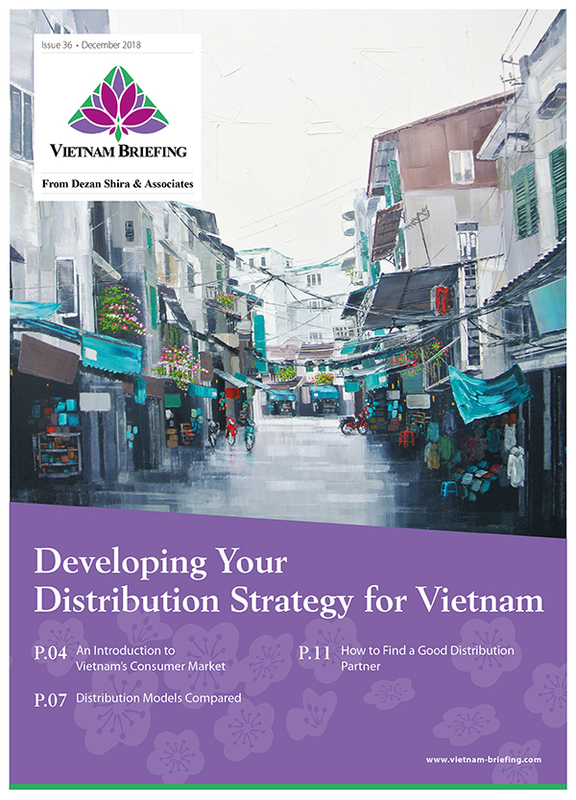 Read more for detailed insights on the demographics and regional distribution of these figures. 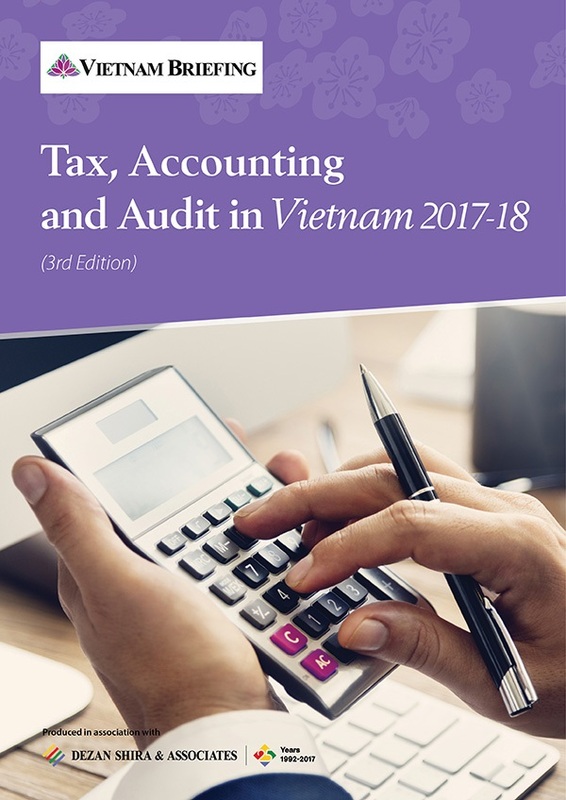 According to a plan released by Vietnam’s Ministry of Finance, the Ho Chi Minh Stock Exchange (HOSE) and the Hanoi Stock Exchange (HNX) are likely to be merged at the end of this year. If completed, the new Vietnam Stock Exchange (VSE) will be headquartered in Hanoi, although it will also have a southern branch in HCMC. 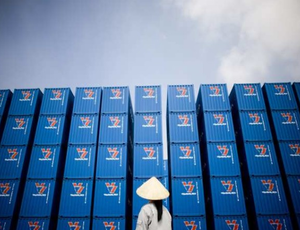 Logistics are a key part of any business chain and, as Vietnam’s economy continues on its growth track, demand for logistics services has grown exponentially. Despite some problems, the country is working hard to keep up with the ever-growing logistical needs of businesses operating within the country. 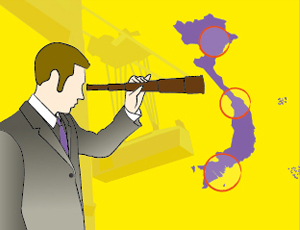 Squawkonomics have developed new economic metrics that would better explain the economic phenomenon encountered in Vietnam, where land in desirable locations is still available. 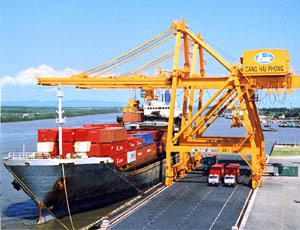 The Tan Cang-Hiep Phuoc seaport, located alongside the Saigon Premier Container Terminal, commenced operations in December with the arrival of its first container ship, Saigon Bridge. Among its many benefits, the Tan Cang-Hiep Phuoc shipping lanes have shortened the waterway by nearly 30 km, saving two hours in transportation time and halving fuel costs. 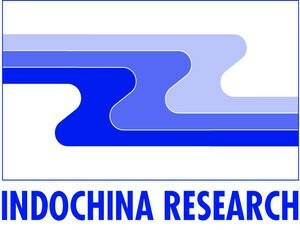 Tan Cang-Hiep Phuoc has been strategically located in order to facilitate the connection of the entire southern area of Vietnam. The port will speed up the circulation of goods, saving time and reducing the transportation costs of enterprises located in the area, particularly for those in nearby industrial parks, such as Long Hau Industrial Park. 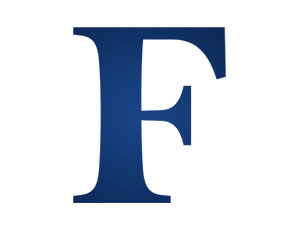 In a sign of Vietnam’s maturing market, Forbes Vietnam is preparing to honor Vietnam’s 50 best listed companies in a ceremony to be held on October 17 in Ho Chi Minh City (HCMC). 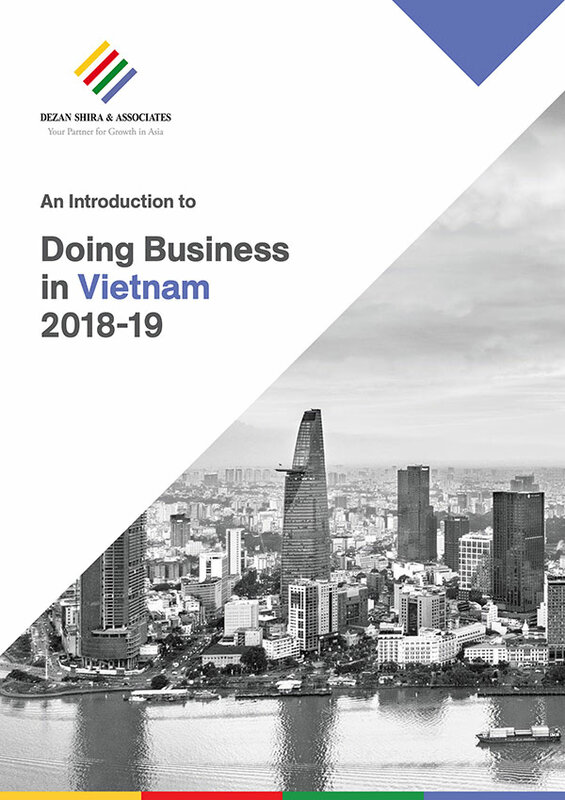 The award seeks to recognize companies listed on the Vietnam Stock exchanges that have outstanding business and financial performance. 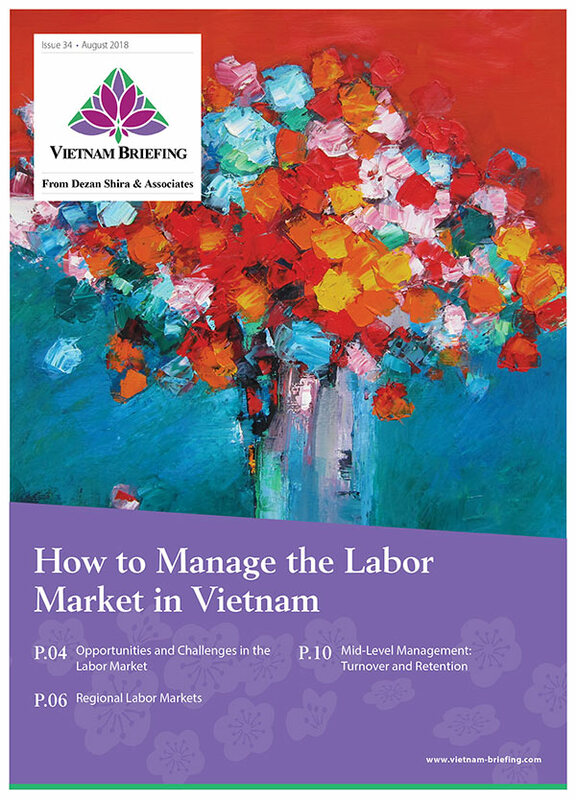 Some of the recognizable names on the top 50 list include Vingroup, Vinasun, Vinamilk, and Vietcombank. Samsung has recently received an investment certificate allowing the company to move forward with the development of a new US$1.4 billion electronics factory in Ho Chi Minh City (HCMC). 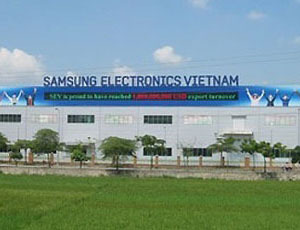 The new factory, which will be called the Samsung CE Complex, will be built in the Saigon Hi-Tech Park. 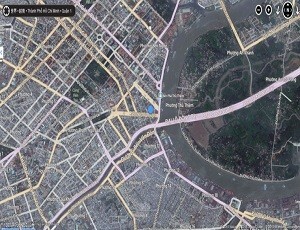 This is yet another move by the South Korean company to turn Vietnam into a global manufacturing base for its products.